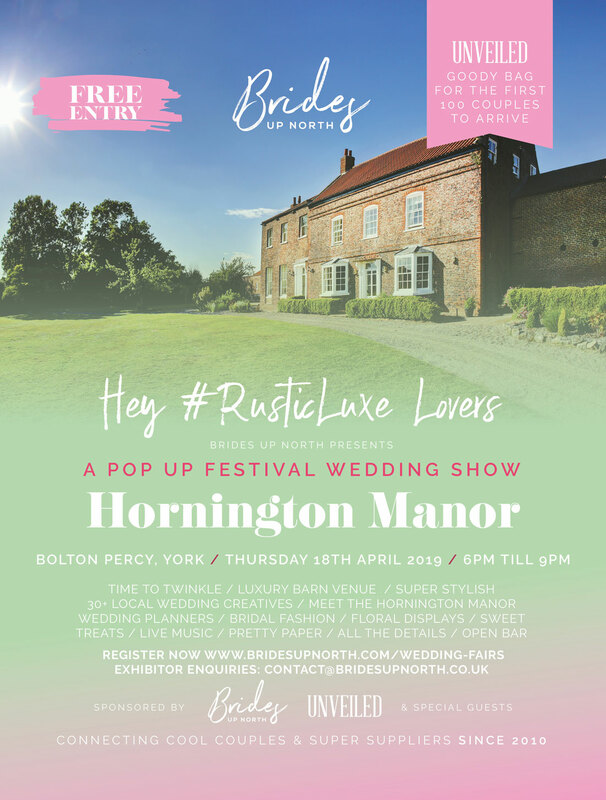 THIS THURSDAY 18th April 2019, 6pm till 9pm, FREE ENTRY, we’re transforming the already gorgeous Hornington Manor Wedding Barn into a twinkling wedding inspiration paradise! And you are all invited… what a start to the Easter weekend people! 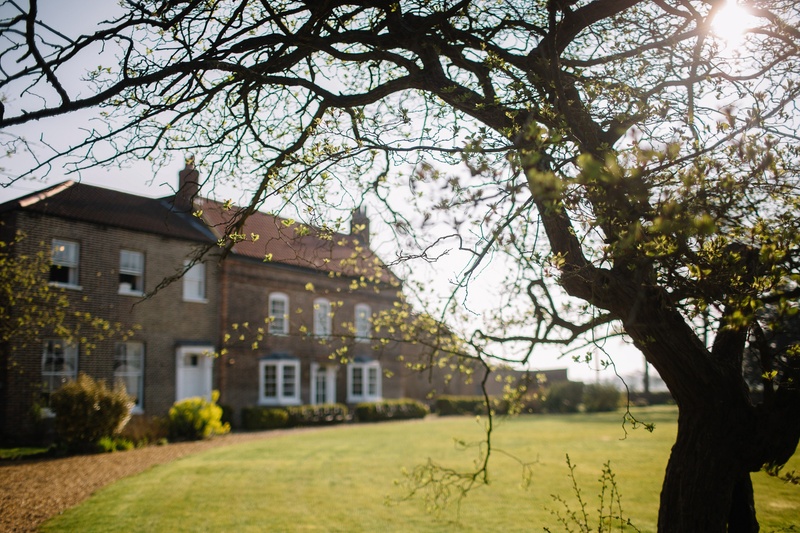 For those on the hunt for a blank canvas style venue with a hint of rustic charm, we’d highly recommended putting Hornington Manor, on your must-visit list. 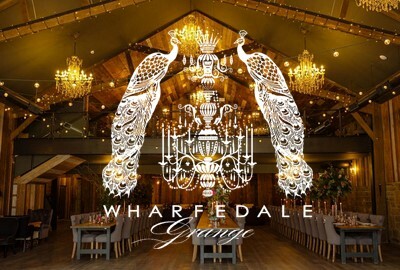 Set within rural Yorkshire, this homely venue invites brides, grooms and their guests to enjoy a full weekend of celebrations with fabulous accommodation, ceremony and reception spaces, all on site. 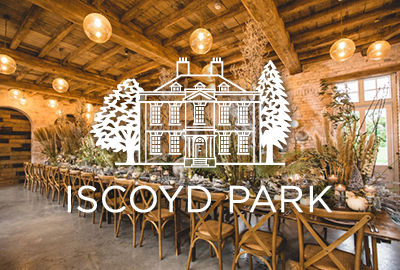 We know just how special this place is and are so excited invite brides to be to our epic evening event at this stunning venue! Even if you’re venue is already sorted, the inspo at this event is out of this world! We’d love to see you and your bridal party there! 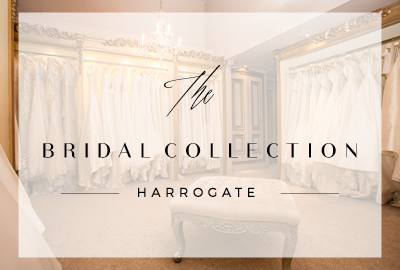 We’re giving away up to 150 free Bride To Be Goody Bags, filled with glossy magazines and treats from Brides Up North and UNVEILED Magazine. As demand is high, to pick up your VIP bag all you need to do is pre-register using the form below. We would love to welcome new exhibitors and old friends to the Brides Up North family in 2019. 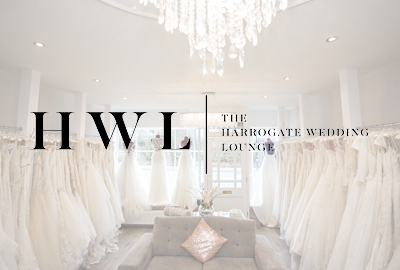 We are now accepting exhibitor bookings for all of our award winning luxury wedding shows across three regions. Exhibitors will be strictly limited by category and places will be allocated on a first come, first served basis. Discounts are available for block bookings. 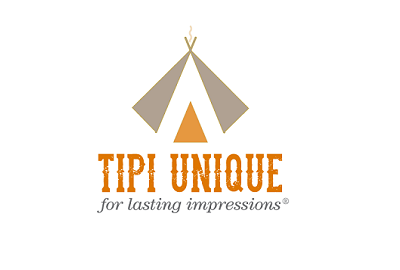 Get in touch for pricing, exhibitor info and to guarantee your place. 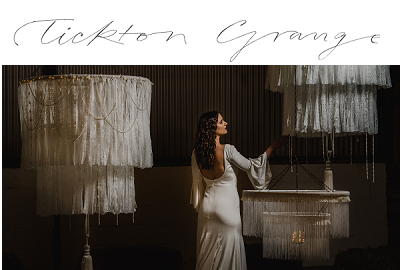 We’ve invited the lovely team at Hornington Manor to get the party started and tell us more…! Where is Hornington Manor located? hornington manor say: Our venue located in the picturesque village of Bolton Percy, nestled into the rolling North Yorkshire countryside. It is approximately ten miles from the historic city of York, and less than 20 miles from the bustling city of Leeds. With easy access from the A1 and M1 motorways – great for travelling guests. 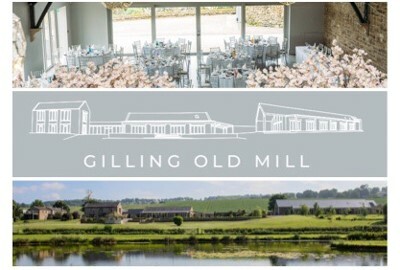 Tell Brides Up North about the venue, what is its history? 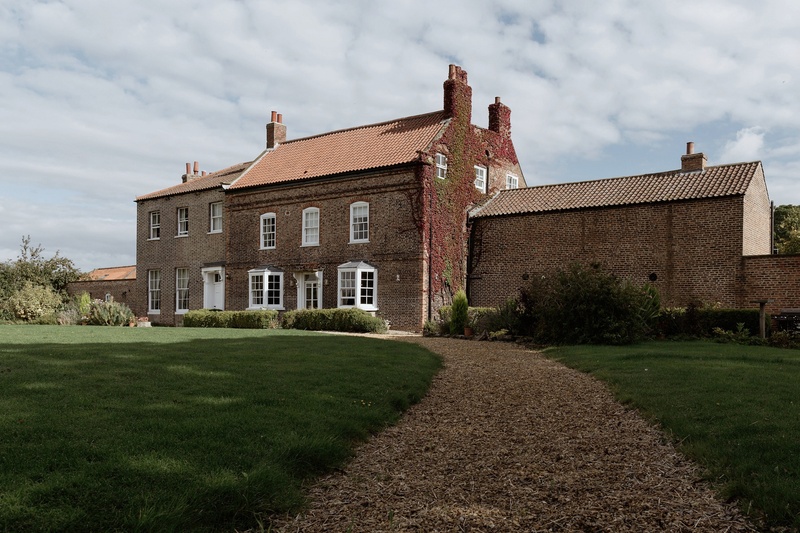 Hornington Manor was built in 1770 and is set on a beautiful 300-acre working farm. The Grade II listed farm house was lovingly restored when farm was brought back to life in 2009 by local bed-makers Harrison Spinks, with the aim of growing some of its own natural mattress fillings. The 18th century Hornington Manor wedding barn was, until very recently, nothing more than a lambing barn. 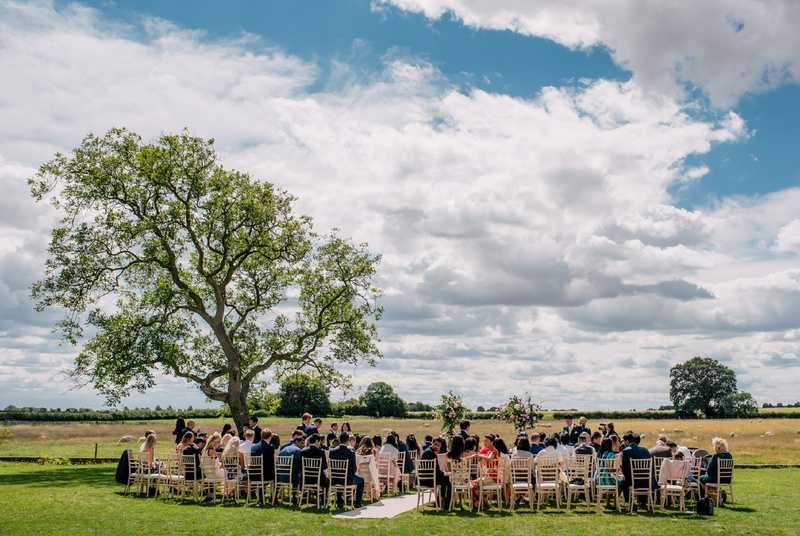 Is Hornington Manor licensed for civil ceremonies and, if so, what areas of the venue are available for weddings and what capacity can they cater for? 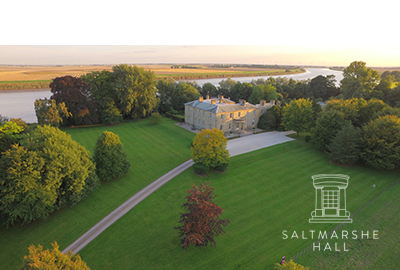 Hornington Manor is fully licensed to hold civil ceremonies at a number of remarkable locations around its grounds to suit couples’ individual preference. Hornington Gallery has huge floor-to-ceiling windows that frame the sheep grazing in the fields outside and is wonderfully bright and airy, holding 120 guests. 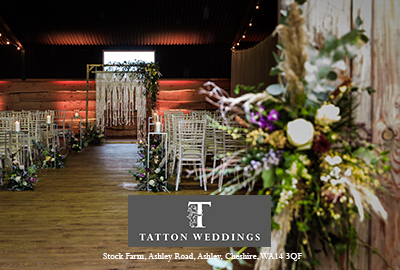 Our most popular place to hold wedding ceremonies is in the infamous Hornington Wedding Barn. 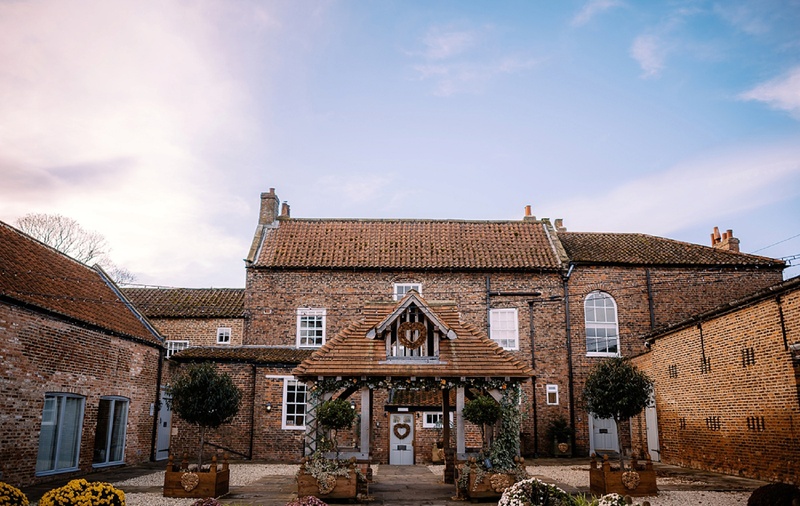 The original 18th Century rustic barn can comfortably house up to 150 guests and is beautifully decorated with huge external doors opening onto the Manor courtyard. For more intimate ceremonies, the lavish ballroom in the West Wing of the Manor could be perfect. 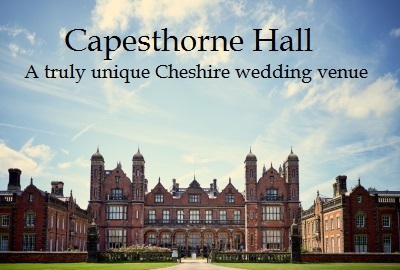 Alternatively, couples may wish to take advantage of the stunning surroundings and hold their ceremony outside. Saying their vows under the charming Lych Gate in the Manor Courtyard, or facing the gentle fields on the Manor Lawn. And what areas are available for the reception? The beautiful wedding barn is available for wedding receptions, and can seat 150 guests comfortably. 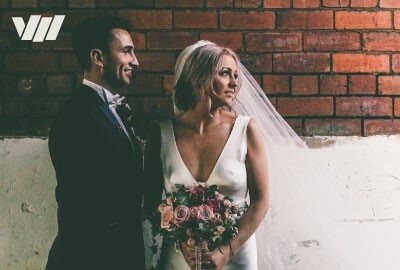 Other than boasting a stunning bar and relaxing snug areas, the wood panelled walls and exposed brick is a blank canvas for brides and grooms to style as they wish. How would you describe the look and feel of Hornington Manor? The Manor has a rustic feel to it whilst also being the perfect untouched setting. Brides and grooms can choose to draw on the organic features of the venue, or alternatively use the blank backdrop for a more glamorous theme – anything goes! 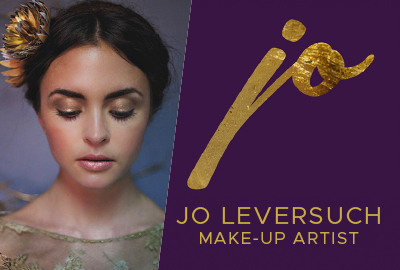 We’ve seen some amazing ideas; some of which can be seen on the blog section of our website. 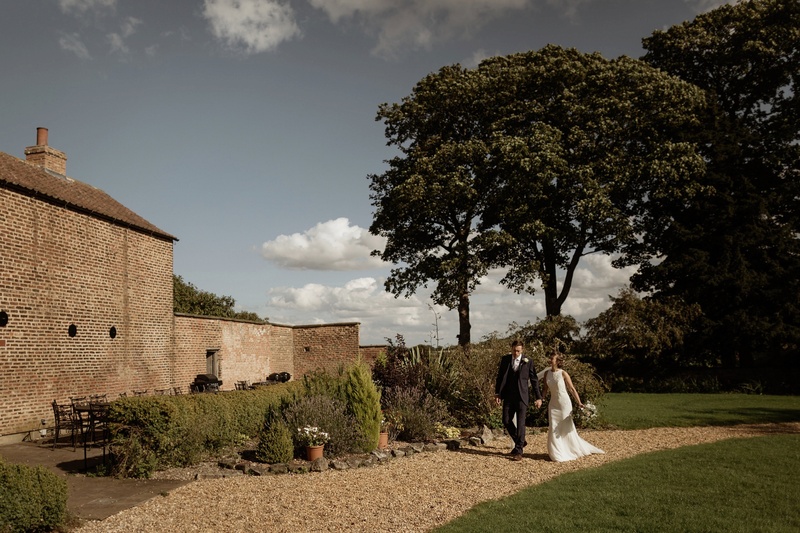 What makes Hornington Manor a special wedding venue? Hornington Manor is so special due to its unique surroundings and its magical element of exclusivity. Not many people can say they’ve married with a flock of sheep as members of the audience! If you’re lucky enough to wed during lambing season, some guests have the extra bonus of feeding pet lambs before the wedding begins! 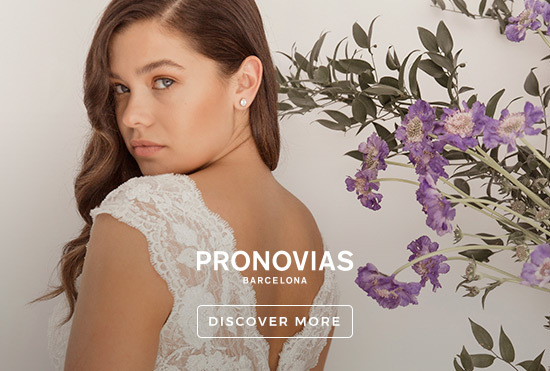 Our team endeavour to do all they can to make each wedding day special, unique and seamless. What sort of bride would be a Hornington Manor bride? A Hornington Manor bride is excited by the chance to create their very own dream wedding – brides can be as creative as they wish. 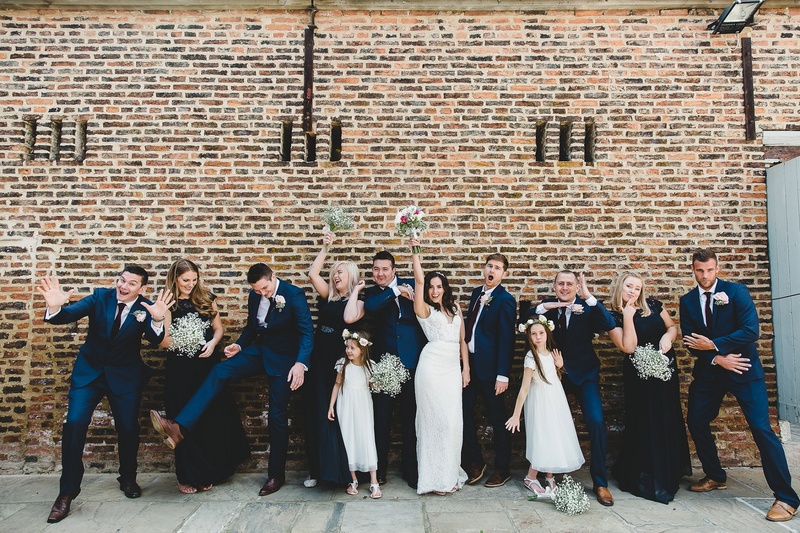 A Hornington Manor bride also appreciates the time before and after their wedding – being able to spend the whole weekend with their family in the house and grounds of the Manor. Our wedding co-ordinator Jo and her assistant Hayley will be on hand from the moment you have your first viewing, to the moment you leave Hornington Manor as a married couple. Their nothing-is-too-much attitude means our brides and grooms can plan their wedding with peace of mind that everything will run smoothly. On call throughout the big day and in the lead up to a wedding, they will go the extra mile to make sure every couple has the wedding day of their dreams. 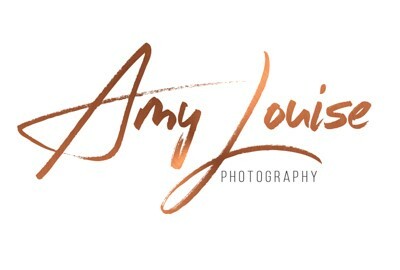 We also have a number of trusted and recommended suppliers, many of which are regulars at Hornington weddings; and are featured on our website under Recommended Suppliers. Can guests stay over at the venue? 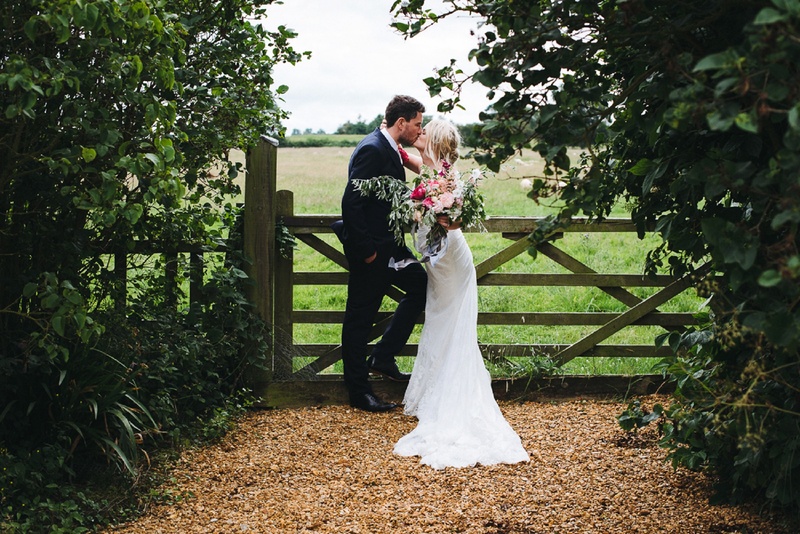 If you book your wedding at Hornington, you don’t just get a stunning wedding day, you get a whole wedding weekend. The bride and groom have full access to all the accommodation with us for three nights. Our beautiful bedrooms sleep up to 44 people, spread across five different parts of the house. 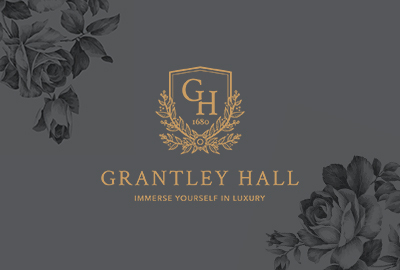 You will find The Servants’ Quarters, Hornington Lodge, The Manor House, The West Wing, and the newly renovated Stables – all of which are uniquely decorated to the highest standard and offer the most luxurious sleeping experience. Each room has its own unique style and is centred around one of the luxury handmade beds, which started its life on the Hornington Manor farm. As well as beautiful bedrooms, the accommodation is equipped with three large country-style kitchens, a games room, a grand dining room and a large living area – giving you plenty of wonderful spaces for entertaining with your friends and family. We offer an evening of wine tasting to all our couples at Hornington Manor. 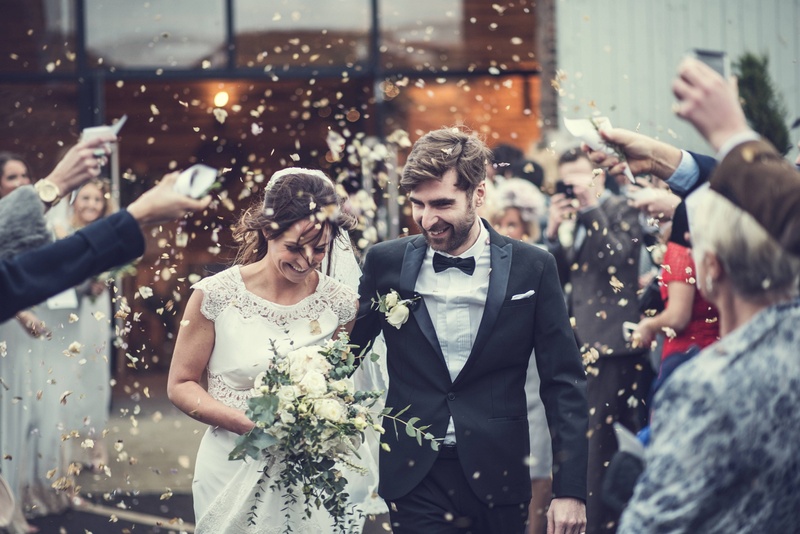 The bride and groom, can then choose what they would like on the tables at their weddings, which fizz will be enjoyed for the toast, and decide on a welcome drinks package. As well as an extensive wine offering, the bar also offers a much loved gin experience, along with a selection of various premium tonics to enjoy – and not forgetting the whiskey and rum menu. There is something to suit all tastes! 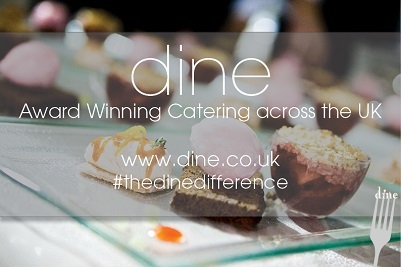 All catering is done through external suppliers, which are the choice of the bride and groom, but we work with them closely on the day to make sure things run smoothly. What is the feedback like from couples about Hornington? We always receive amazing feedback, not only from the couples but from all their friends and families too. From compliments on our wedding co-ordinator and bar staff, to praising the beautiful grounds and house – there is never a bad word said about Hornington Manor! Where can our readers get more information or contact the venue? For more information on Hornington Manor, please visit our website. 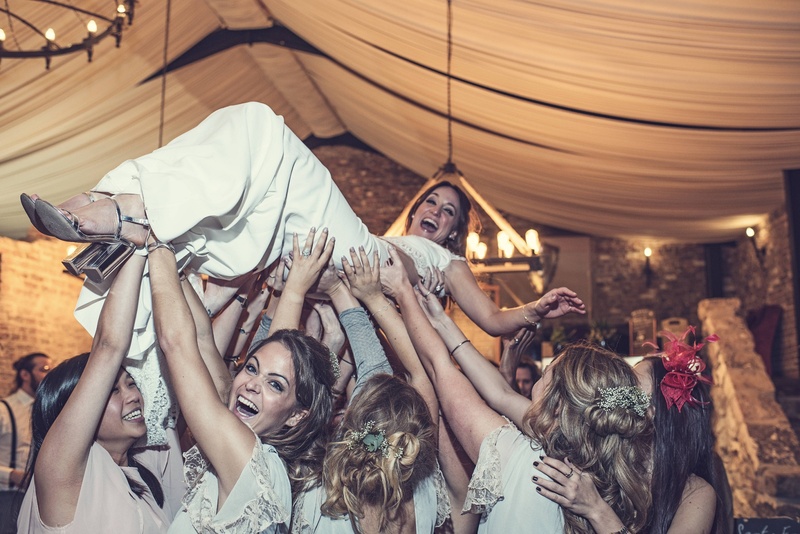 If you would like some wedding inspiration or to simply admire some of the stunning weddings we’ve had at Hornington Manor, our blog has lots of past beautiful weddings, featuring lots of pictures. Alternatively, you can like our Facebook page or follow us on Instagram – for all things Hornington Manor. If you would like to contact us for a brochure, price enquiry or book a viewing please email joanne@horningtonmanor.co.uk. REGISTER NOW for Thursday’s event by clicking here.